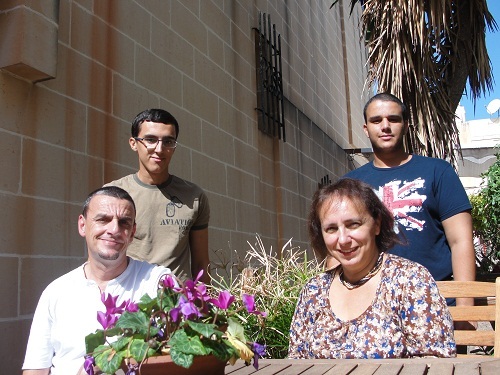 Why not stay with a host family and immerse yourself in the Maltese culture and way of life? This opportunity gives you the feeling of a home away from home, and is also the best way to get a real feel for the Island and its people. The family will welcome you and give you information about the hidden treasures to visit on the Maltese Islands that are off the tourist track. You can also practise the English that you have learnt at school with your 'second family'. We have a mixture of families, couples and single people to host our students and we try and match our students with the most compatible family. The host families are situated in neighbouring areas or a short bus ride from the adult school. All families are visited regularly to ensure that our high standards are maintained. Staying with a host family is a truly unforgettable experience! !